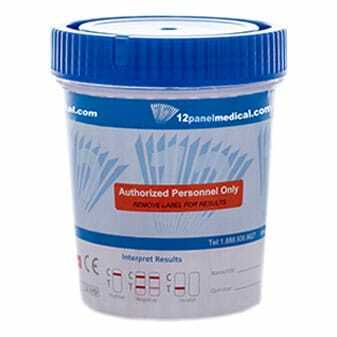 10 Panel Drug Testing cup is designed to be a low cost drug testing solution. The cup has a round design with a screw top lid and a peel and read label. The test is extremely sensitive and conforms to SAMHSA cutoff levels. The cup is available in 10 panels, some with adulterants, and custom configurations are available.